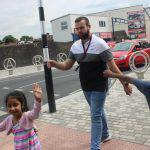 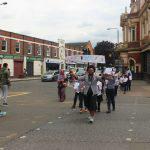 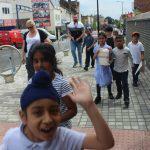 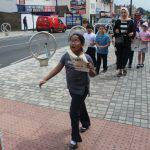 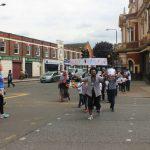 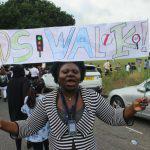 Well done to our Travel Ambassadors for arranging the amazing big walk in support of victims of road traffic accidents. 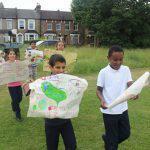 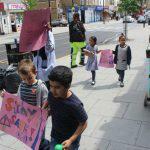 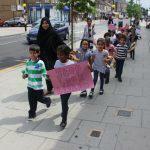 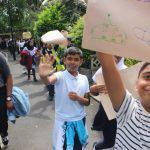 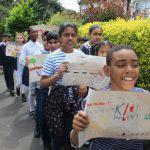 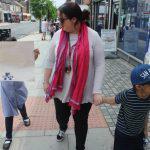 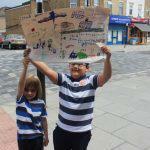 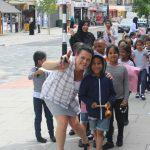 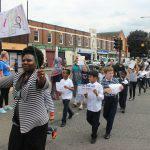 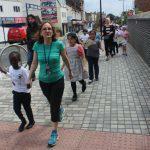 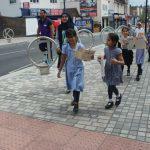 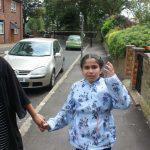 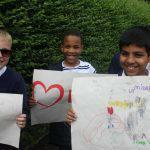 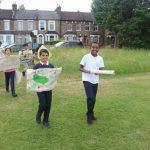 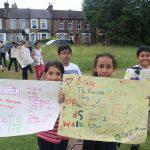 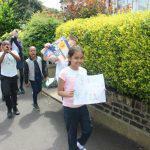 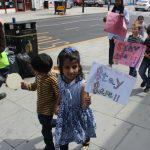 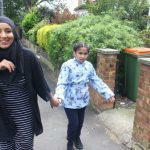 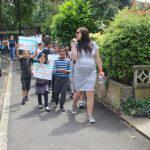 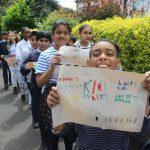 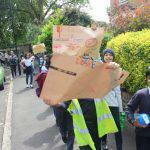 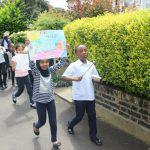 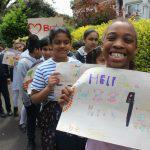 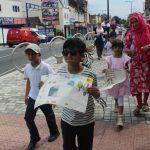 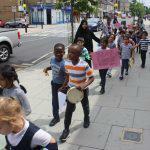 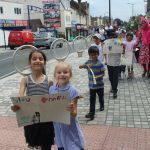 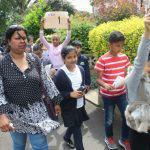 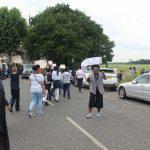 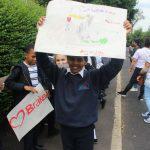 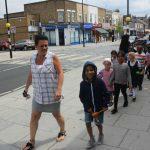 Parents, staff and children marched from school all the way to Wanstead Flats. 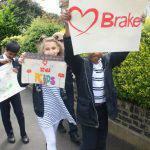 Our tuneful chants could be heard as we marched displaying our road safety banners. 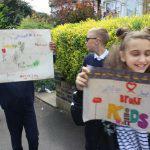 A big thank you for all those that supported us, an extra thank you to the car and bus drivers that tooted their horns in support.